Godhuli is a Non Govt. Social Service Regd. 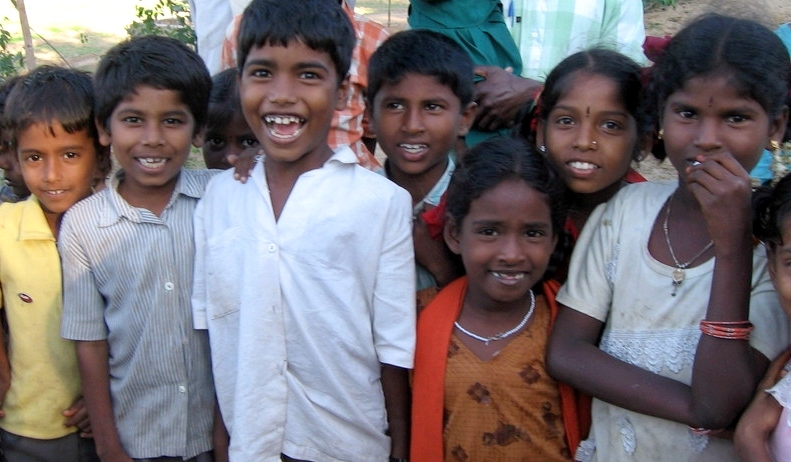 Organization (NGO) engaged in imparting free education to the economically weak Slum and Street children. All the students are provided free education including free Study material and uniform as well as free Medical check up. Godhuli, as a NGO, is neither profit making nor political in nature. It works independently thriving on donations & contributions. Godhuli is imparting free education and medical assistance to the street, slum and poor children especially who are below poverty line. School at Meera Bagh New Delhi operate in two shifts viz. forenoon and after noon. However afternoon School provide education under the guidelines set by Universal Elementary Education (UEE) Mission of Govt. of Delhi. It organizes camps at school to create awareness about AIDS, Hepatitis A, Hepatitis B, Polio, Dengue, etc. Godhuli programs and activities are managed and monitored by Governing Body consisting of retired senior government officials as well reputed members from civil society. Aim is to have 100% transparency and accountability of all Projects which are undertaken by Godhuli. Dr.C.M.Bhagat-Secretary of Godhuli informed Dwarka Parichay that their NGO wants to impart free education to the economically weaker children of Dwarka and its surrounding areas. So, School social activists and teachers are requested to contact at the following address to expand the working area of Godhuli in and around Dwarka.